To compete in a market, businesses have to make some visual communication with its target customers. A custom logo design has the potential to visually reflect your brand identity and message to the people. This helps in projecting your business values. “Where do I start from?” This is perhaps the most obvious question that haunts a novice logo designer. Custom logo design is indeed a thought-provoking and a time-taking process that requires a lot of research and conceptualising. So, what are the elements that ensure that the logo designing conforms to a particular business type yet scores high on creativity ratings? The first step to take for creating a custom logo design is to know your client’s business details. Every business is different to at least some extent. You should find out that small difference. Know what makes the business stand out from rest of the similar enterprizes in the market. Read the client’s design brief as you can get some hints there. But if there are no details in the brief, ask the client some relevant question. Ask the client about the target market and customers. Who is the ideal customer of the product or service the business is providing. All such information is essential for a logo designer. Such details help in picking the right design elements of fonts, colors, shape, symbol, lines and so on. Based on the type of your client’s industry, you can select a logo design category so that your logo design is more focused allowing you to concentrate better. This is extremely important if you are using an online logo maker since here you have different logo design categories to choose from and making the right choice lays ground for a perfect and speedy design work. In any case, you have to go with the concept that you think is the best logo idea. It is always a good idea to prepare an outline of your logo design prior to commencing the process. You might start by drawing different logo ideas on a sheet of paper. To keep things simple, don’t try filling in the colors on your sketches. This will help you get a more realistic overview of how your intended logo will look like. Present your client with this rough sketch and wait for a response. Once you get a proper feedback and a green signal from your client, expand and elaborate your design idea. Another and very simple way of doing the same is to use an online logo maker, this will save your time and you can make your own logo by using your creativity. Another most crucial tip you should pay attention to is about simplicity of the design. Since a logo is supposed to be a tool of communication, it should be kept as simple as you can. Design it in such a way that people can get the message at first glance instantly. This is the reason that most of global companies have simple logo design. For example, Nike logo is a simple swoosh design. Apple logo is simply an apple with a bite. A complex use of colors, fonts, shapes, and lines will discourage people from taking a second look at the logo. They will struggle to get some meaning from the logo. Hence, they will not be able to recall the brand behind the logo that has a complex design. But simplicity is not just a principle to be followed only for logo design. In fact, whichever graphic design item you create such as brochure design, it should communicate its message in a simple way. 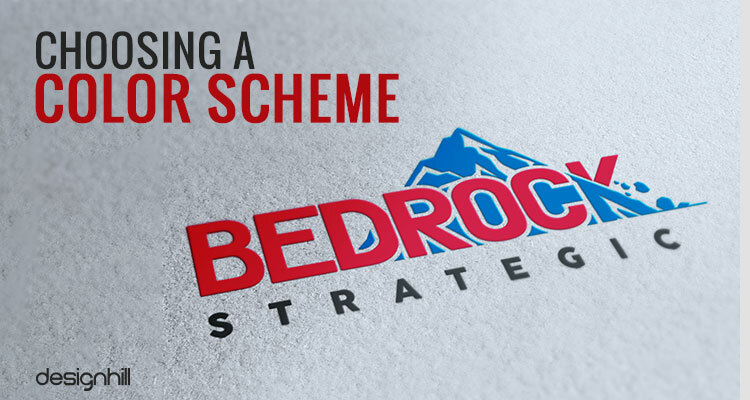 Now, when you are ready with an approved design concept, the next step is to select colors to embellish your logo. However, if you are not sure as to what colors would suit your design, it’s always better to carry out a thorough research, based on your client’s company and industry specifics. Explore the Internet to check out what colors and shades would perfectly complement your logo. Consult your client, colleagues, or friends and don’t forget to make your own judgements to arrive at a color scheme that suits your logo design the most. If you are not sure about which colors will be suitable to your logo, then visit your client’s website design. You can take colors from the website. It may be that the client has used those colors in website carefully to reflect brand personality and emotions. Fonts are key elements to make logos look unique. You can recall many global logos that we remember for their unique use of typefaces. For example, Coca-Cola logo comes to mind instantly due to the classic handwritten font used in the logo design. This is a custom font that was specially created for the logo. This font gives the logo a personality. Similarly, take FedEx logo as a shining example of fonts making a brand personality. This logo has the use of bold typeface to reflect the company’s courier services brand. If you cannot make own custom font, you still have many high quality choices of fonts to make. There is a wide range of quality fonts available free on the web. These fonts were once expensive but now you can get them free or at a throwaway prices. Now, it’s time to complement your custom logo design with your client’s business tagline so as to make it complete in all aspects. For this, you can seek help of your client or create a nice tagline basis the design brief you have. However, do ensure that the tagline typography blends perfectly with the overall design specifics and conforms to your client’s brand value and industry type. This is another design tip that is crucial to ensure creative, unique and professional logo design. 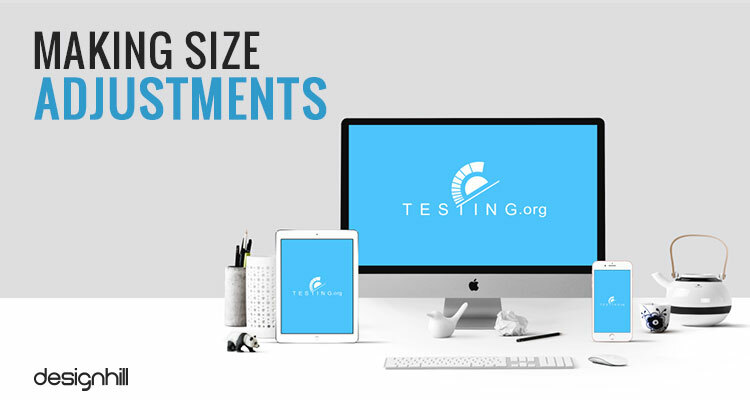 Therefore, it is smart to consider your logo carefully using different size variations. 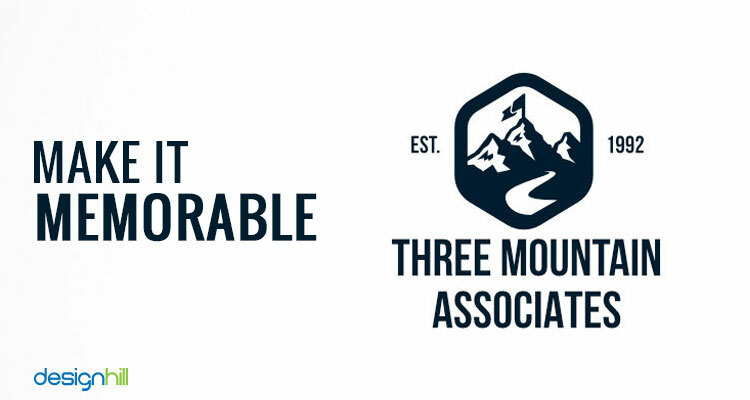 This will help you ensure that your logo appears equally good when it’s exhibited in full display or scaled down to miniature size to appear on different business accessories. Remember that your client is likely to use the logo in the biggest possible sizes such as on billboard ads. Therefore, make sure that the logo design has a sense of proportion and keeps it when it is scaled up. The logo elements should still look in proportions when becoming part of billboard design. But when the logo size is reduced down to the smallest one, all of its the features should be visible with full details. Your logo looks great in colors. But does it look equally great in black and white? This is an important consideration for logo designers. There are many instances when a logo has to be printed without colors. When marketing a company’s product or service in newspapers as advertisements, logos usually are colorless. So, it is important that the logo should gell with the advertisement design on a newspaper or magazine. Most of the faxed documents are plain with no colors used. 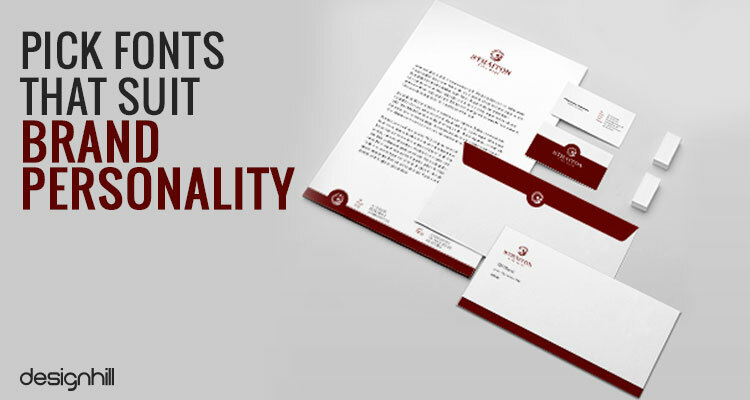 Stationery items such as letterheads are also simple black and white papers. In all such documents, colorless versions of logos are used. So, a logo design should still be leaving the same great impression on viewers in its colorless form. But how would you ensure creating an impressive logo in black and white only. There are actually many global logos, especially fashion brand logos, which have no colors. But an easy way to create remarkable colorless logos is to first make it in black and white only. At the early stage of logo creation, you have a sketch. When finalizing the sketch and developing it into a design, do not incorporate your color scheme until you are satisfied with it. Once you find the black and white logo design satisfactory, you can then give the logo your colors. When you have finally made your custom logo design,find out if it is a memorable design or not. People’s memory is weak as they do not keep all the things in mind forever. But the success of your logo is in compelling the viewers to keep it in memory. Whenever they see the logo they should recall the brand behind it. For example, whenever we see a yellow arch logo, we instantly know that it belongs to McDonald’s fast food business. 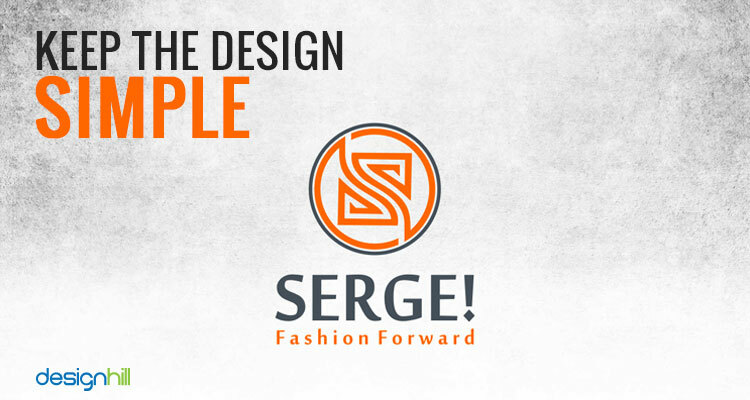 Therefore, make sure that there is something in your logo that people will remember the design. These are the basic but crucial custom logo design tips you should be ardently following as a graphic designer. As a beginner graphic designer you should be looking for building a credible design portfolio. A way to do it is to look for opportunities to create designs. Designhill is one such platform where you get plenty of opportunities to create a wide range of graphic designs such as brochures, business card design, logos and others. Hundreds of business owners come to this platform to get their logo etc. work done. You can enter in many of their design contests and win prizes as well. For business owners, this crowdsourcing site is a cheaper way to get graphic design services and graphic designs at lower prices. Beginner graphic designers must follow some basics to create logo designs that are unique and memorable. The logo should be a simple but relevant design, it should be versatile and scalable with perfect use of fonts and colors. Such a logo must send a brand message clearly to the target customers.